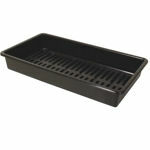 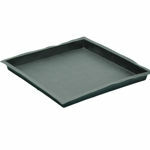 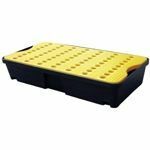 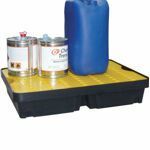 A Serpro drip and spill tray can provide a safe and convenient way to store and handle hazardous materials, protect the environment and your workers from leaks, drips and spills. 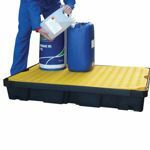 They are perfect for catching leaks and drips from vehicles and machinery. 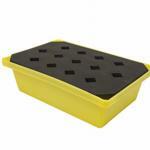 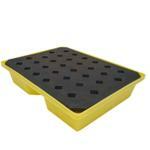 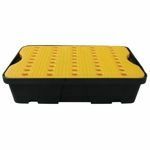 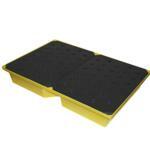 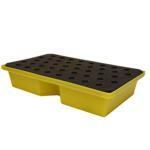 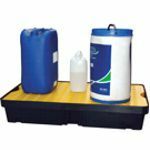 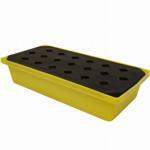 Garages and workshops, service departments and maintenance crews will find drips trays to be an effective solution to keep your floors and ground surfaces clean.